Many rely on their morning cup of coffee to give them that extra get-up-and-go to get out the door. However, this cup of coffee may pack a little more oomph than one may be looking for. The company is recalling the coffees for an undeclared milk ingredient as well. 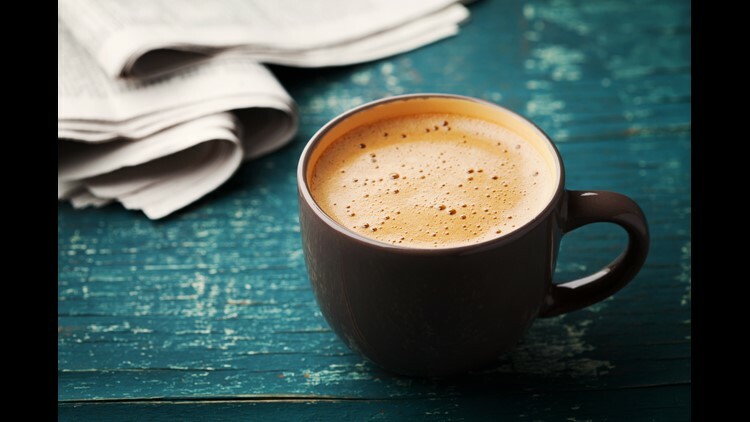 While the coffee is marketed as a male enhancement drink, the combination of sildenafil with other prescription drugs could be dangerous for those with high blood pressure, high cholesterol or heart disease, prompting the FDA recall. The drink also poses a threat to those with milk allergies. The coffee is sold online nationwide. Those who have purchased the coffee are asked to return whatever they have left to Bestherbs Coffee LLC, 4250 Claremont Dr, Grand Prairie, Texas, 75052. Customers will be reimbursed for the coffee and postage. Those with questions can contact Bestherbs Natural Coffee at 817-903-2288 or Albertyee.abc@hotmail.com, Monday thru Friday 10 a.m. to 6 p.m. Eastern time.